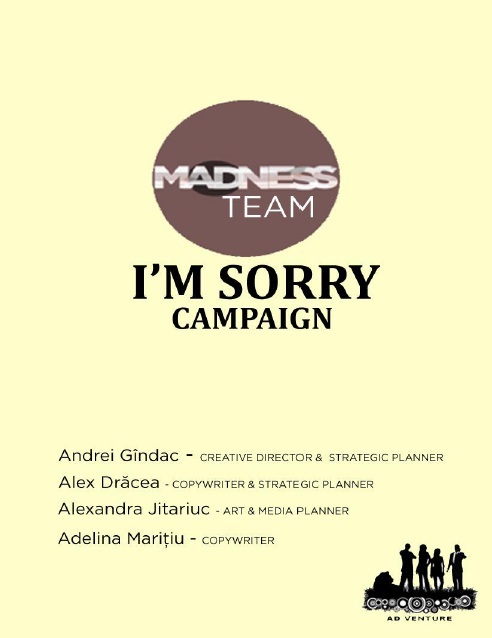 Great news for our team MADNESS (Andrei Gindac, Alexandra Jitariuc, Alexandru Dracea. Adelina Maritiu)! We are finalists in the Ad Venture Competition! 79 registered teams from all over Europe and we are in top three. Our next stop will be Lisabon! 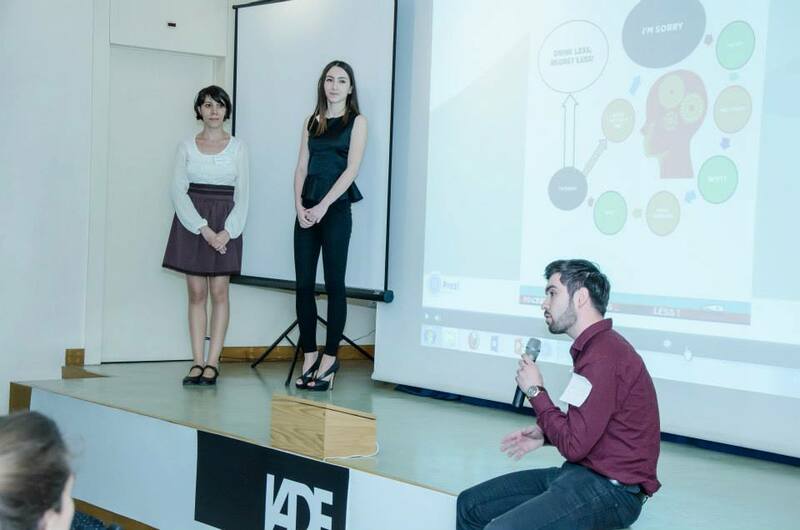 Congratulations to Andrei who had great ideas, a big implication in the development of the campaign! 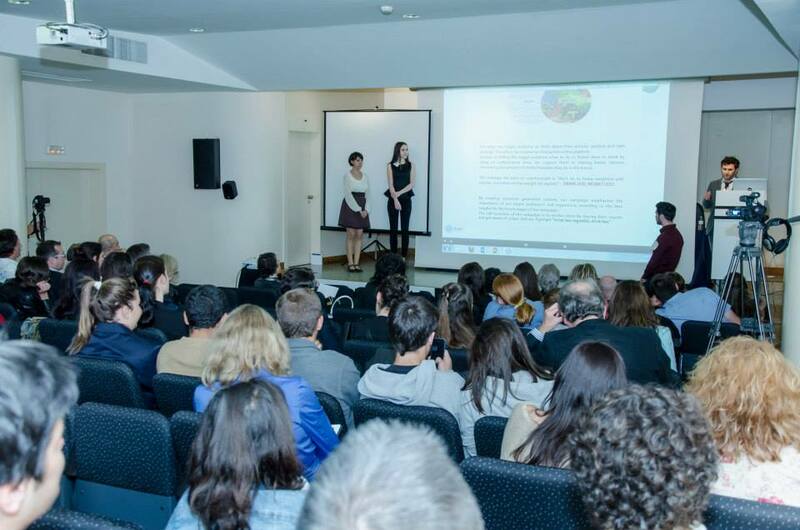 The Ad Venture Competition challenge for this year is to raise awareness about the risks of binge drinking (heavy drinking 4-5 alcoholic drinks at a time) among people aged 18 – 25 years across Europe. The campaign should be readily adaptable for use in the 27 Member States of the European Union. The focus should be on the importance of making the target group aware that binge has negative consequences on an individual’s health and that drinking less is the key. 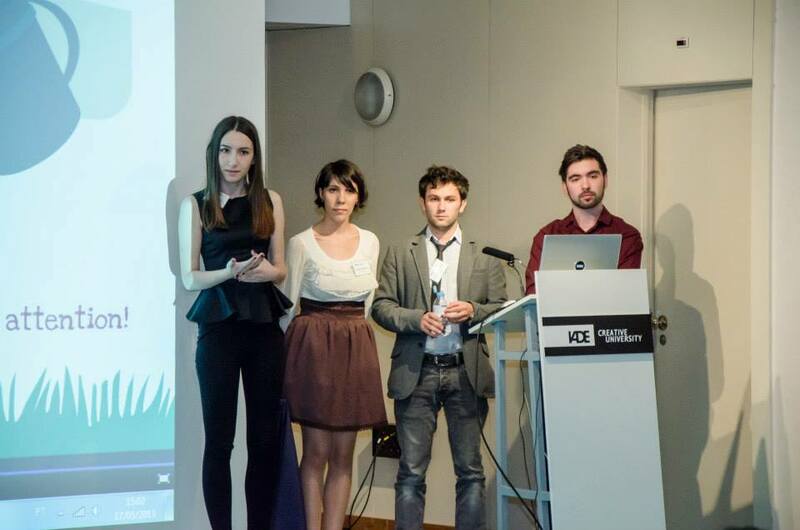 We won the second place at AD VENTURE COMPETITION!